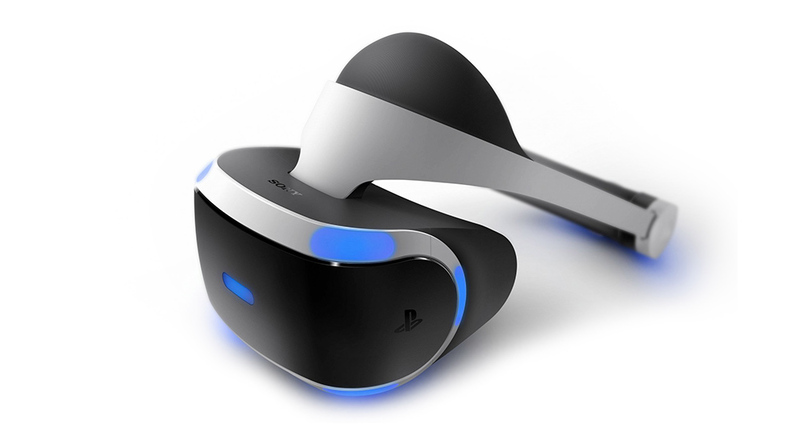 The Playstation VR is due for release on October 13. Meanwhile, there have recently been several articles claiming that the Playstation VR will require 60 square feet of playing space. I’ve already tried the PSVR and I can assure you, the space requirements are grossly exaggerated. The diagram above shows the coverage of the Playstation VR’s positional tracking. The total area is indeed close to 50 square feet. However, most Playstation VR games are designed to be seated or standing only. For example, in the Battle Zone tank game, you’re seated in a tank. You wouldn’t normally stand up and walk around while piloting the tank. With the Playstation VR, you can be seated as close as around 1.5 meters (4.9 feet) from the camera and still have the maximum 1.9m (6.2 feet) width of the Playstation VR’s positional tracking capability, which you are unlikely to use anyway while you’re seated. That’s probably the distance and width of your living room couch. So, if your living room has a couch, you don’t have to worry about not having enough space for PSVR. Even if you just have a dorm room with the space of a prison cell, as long as the length of your room is at least 5 feet 🙂 you will have enough space to use the PSVR.